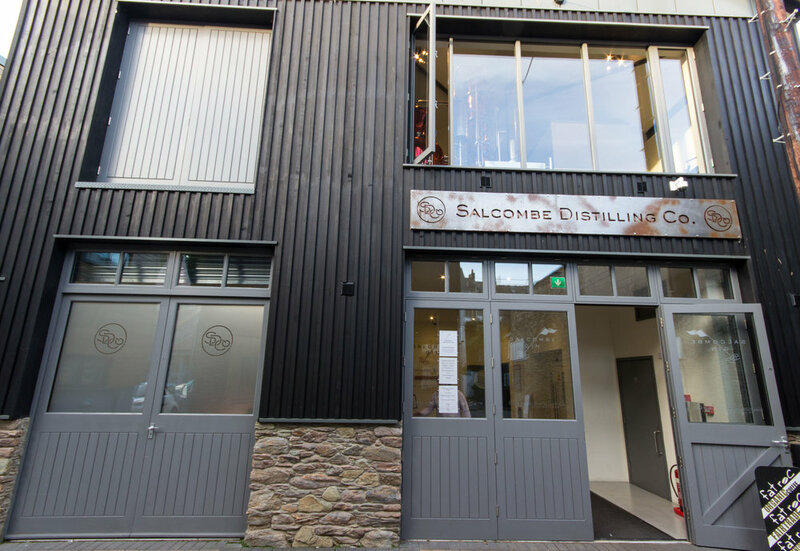 We were really pleased to work with the Salcombe Gin Distillery Company to create an urban chic retreat. 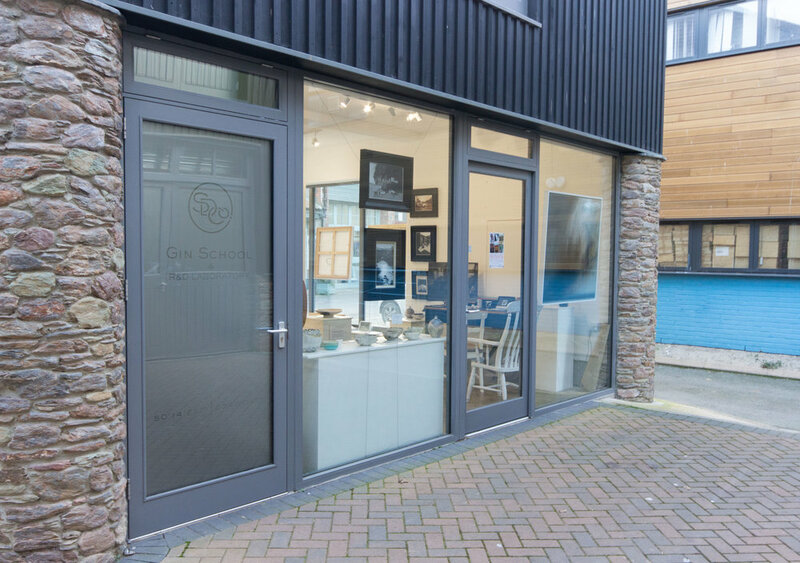 Full height screens let the light flood in whilst giving stunning views of the boatyard. As with any good gin comes a tonic, this time in the form of a gallery.